Byblos Mediterranean Grill offers the largest selection of specialty lamb dishes in the city; featuring kabobs, chops and racks, along with fresh, house-made hummus, Shawarma and seafood dishes. Byblos has introduced the coastal Mediterranean dining experience into the culinary consciousness of New Orleans with its three locations, all which bring a new and unique dining experience to its customers. A Boston-native, Brien developed a love for cooking with local, sustainable ingredients before moving to New Orleans with his family in 2012. Throughout his career, he was drawn to the unique culture and flavors of the city. Brien believes in searching for the finest local ingredients to create the highest quality dishes and continuously finds inspiration in seasonal foods. 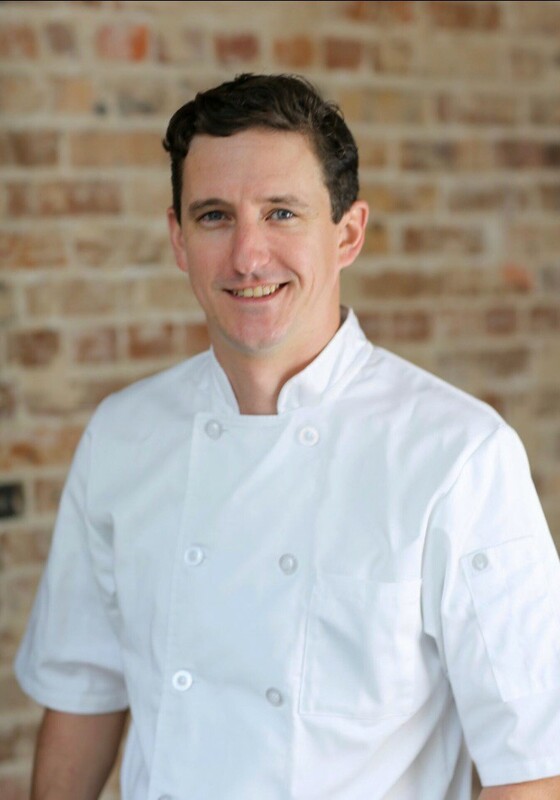 As Executive Chef of Byblos Mediterranean Grill, Brien uses a simplistic-yet-cultivated approach to cooking as the backbone of his culinary style. Byblos is perfect for small or large group orders. Whether business meetings, family gatherings or networking events, we’re happy to develop a menu that fits your needs. For more information on catering, please call our Metairie Road location at (504) 834-9773. Byblos delivered to your door. Order delivery to your home in New Orleans or Metairie with Waitr or Uber Eats! Click below to get started.